Dr. Mitchell is an Assistant Professor of Psychiatry at Boston University School of Medicine. In addition, she has been a staff psychologist at the Women’s Health Sciences Division of the National Center for PTSD at VA Boston Healthcare System since 2009. She completed her PhD in Counseling Psychology (sub-speciality in Quantitative Methodology) at Virginia Commonwealth University in 2009. While in graduate school, she completed a pre-doctoral fellowship on an NIMH T32 in Psychiatric and Statistical Genetics at the Virginia Institute for Psychiatric and Behavioral Genetics (Richmond, VA). Dr. Mitchell completed her pre-doctoral internship in Health Psychology at the Cleveland VA Department of Veterans Affairs Medical Center. Her research interests include eating disorders, obesity, behavior genetics, PTSD, and complementary and alternative medicine (particularly yoga). Methodologies used include twin modeling, network science, epigenetic mechanisms, hierarchical linear modeling, and structural equation modeling. She recently completed an NIMH K01 investigating gene-environment interplay in the comorbidity of PTSD and disordered eating. 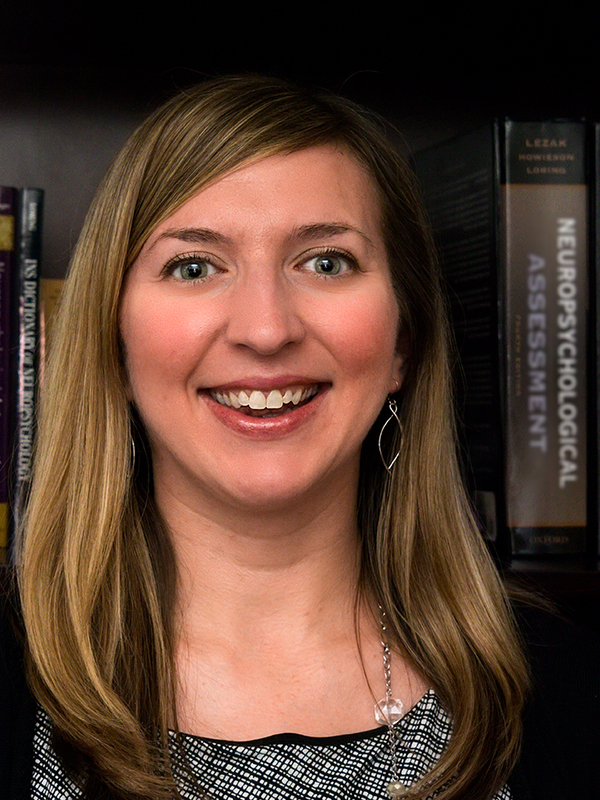 As a licensed clinical psychologist, Dr. Mitchell’s clinical interests include eating disorders, PTSD, and health psychology, including obesity and metabolic disorders.